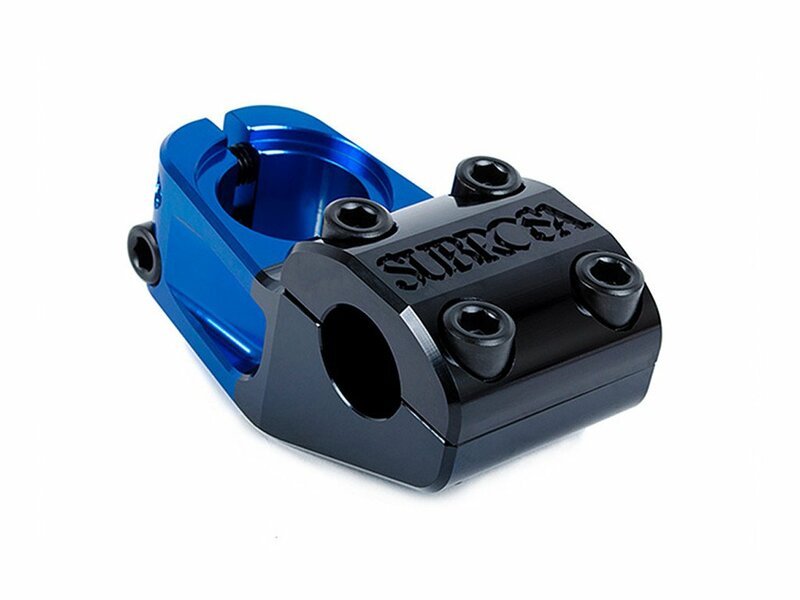 The Subrosa Bikes "High Life Up Load" Topload Stem raises your handlebars about 32mm. 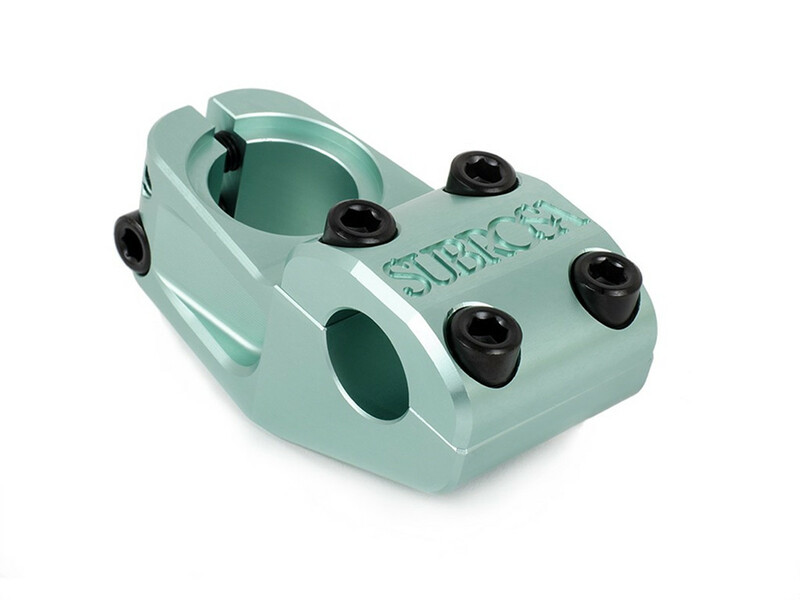 The nice stem is 100% CNC machined what means high precison. 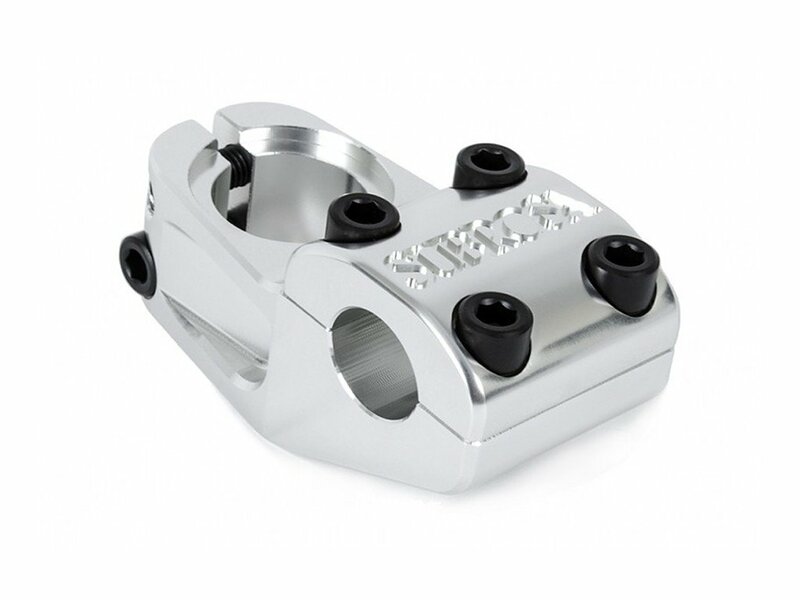 The bolts of the Subrosa Bikes "High Life Up Load" Topload Stem are for more stability oversized and solid. 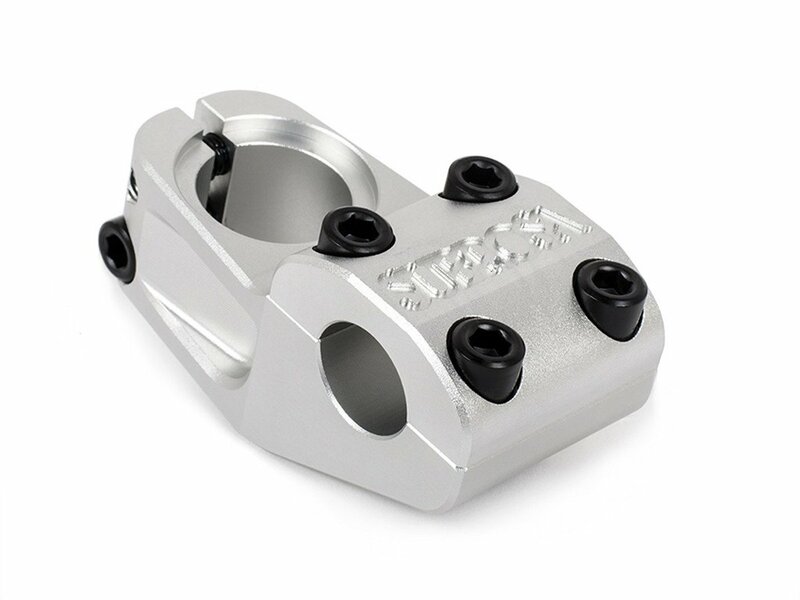 There is a extra depression for the topbolt to make the stem as clean as possible.